Have I told you before that Germans are avid coffee drinkers? You can find coffee everywhere. Me, myself does not drink coffee. I'm more of a tea person, thank you very much. Interesting enough, there's some literature stating that caffeine could actually cure migraines and headache. What??!! Not in my case, apparently. I have to admit that coffee smells soooo good. 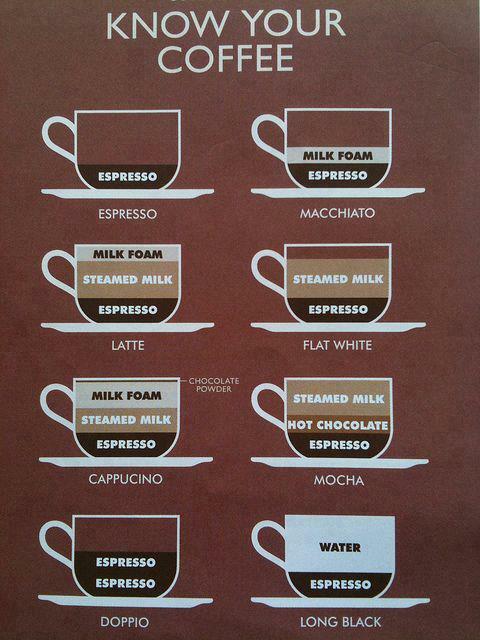 Memandangkan rerakan sebaya semua gilakan coffee, it helps for me to know the different types of coffee. And they've already recommend me to some less-intense-coffee. Whatever it is, let's learn the complicated types of coffee brew. 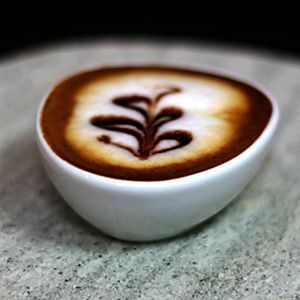 *did you know that in Germany, the coffee are sooo much potent than it is in Malaysia?